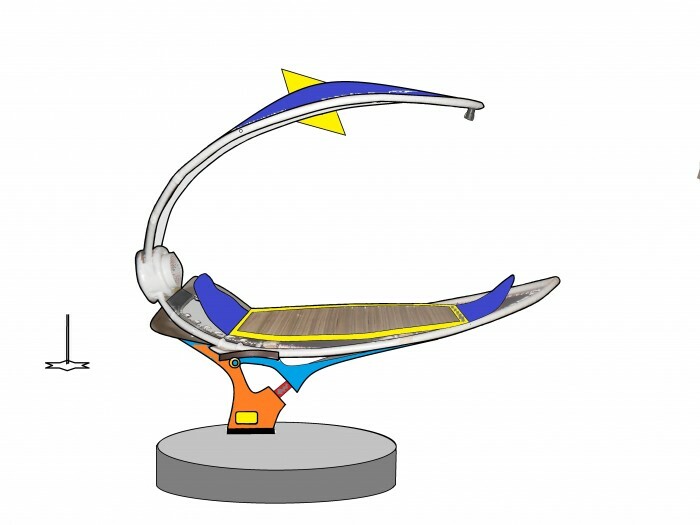 The current invention concerns an energetically autonomous and automatically rotating system which acts as a lounger or hammock with a sunshade and it is illustrated with two basic designs. 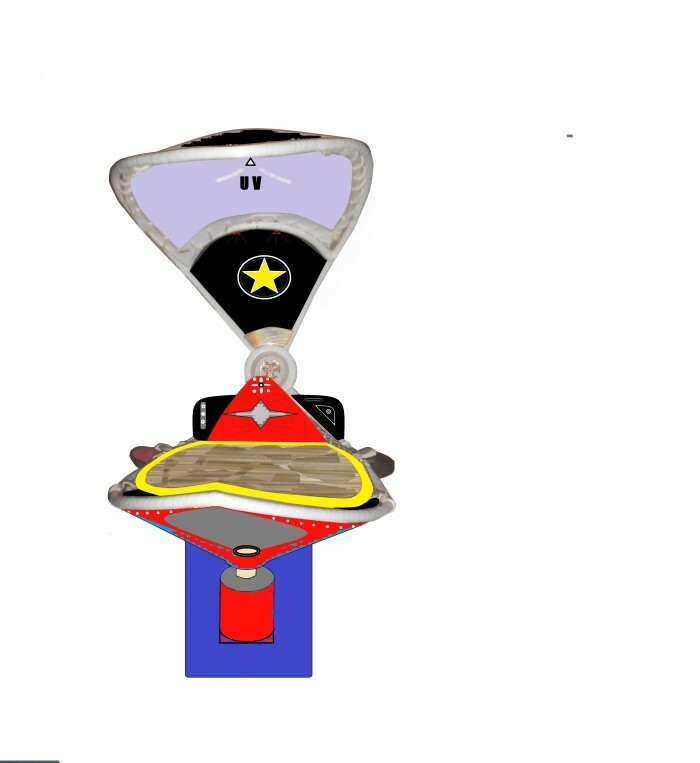 Additionally, it is designed with many variations concerning the shape of the base and its position and as a result the basic mechanism of the invention is functionally differentiated respectively. The first basic design illustrates the cylinder-shaped base column to the rear side of the invention while the second illustrates the base at the bottom center point below the surface of the invention. Additionally, it features a solar UV protection filter, a misting system, a fan, sockets and switches as well as the capability to implement other functions. 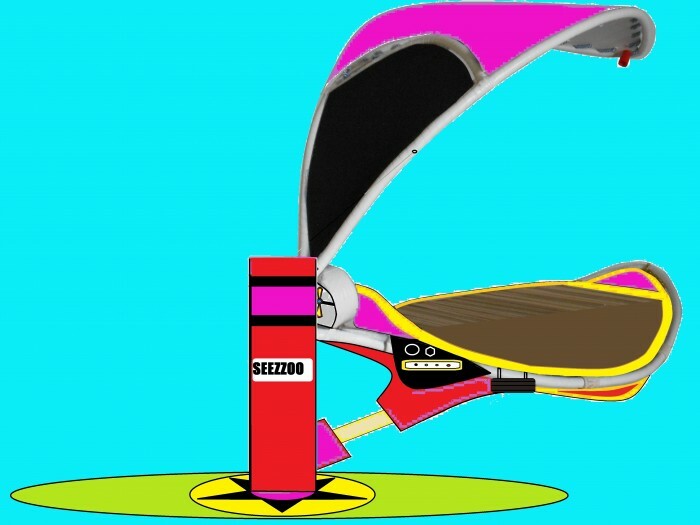 It can be fitted with an air duct equipped canvas instead of plexiglass for shading and an electric car jack can be used to achieve counterclockwise or clockwise half rotation and elevation of the invention in order to save space. The invention can be operated without the use of power and the associated electrical systems but solely using a manual device. I'm looking for an outright sale of my patent. It is a unique product. There is nothing else like this product on the market. This invetion has never been sold on the market. This idea can be implemented on loungers in areas within hotel premises as well as beaches or pools. Page created at 2019-04-23 6:37:15, Patent Auction Time.